The iPhone 4S is the newest, most advanced phone that Apple has released yet. It is also one of the most advanced phones available from any company. As folks worldwide continue to order this phone in record numbers, it is turning into the most loved iPhone yet. You are probably one of the many people who excitedly waited in line or preordered this newest addition to the iOS family. Now that you have your iPhone 4S, you may be wondering what to do with it, and you may want to show off some of the great things you can do with the most current iPhone. New features like Siri and upgrades like the 8 megapixel camera are awesome, but some apps can also help enhance your experience with the iPhone 4S. The following are five great apps that you will love to use on your new iPhone 4S. 1.) IntoNow. 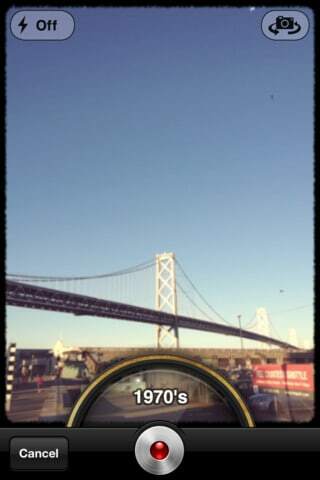 This extraordinary iphone app is just as revolutionary and cutting edge as your awesome new iPhone 4S. Much like Shazam does with song, into now can identify almost any television program simply by listening to them. Not only will it tell you what show, but it should be able to identify the exact episode as well. From there you can share what you are watching, click through to get information from IMDb, or participate in show-based discussions. 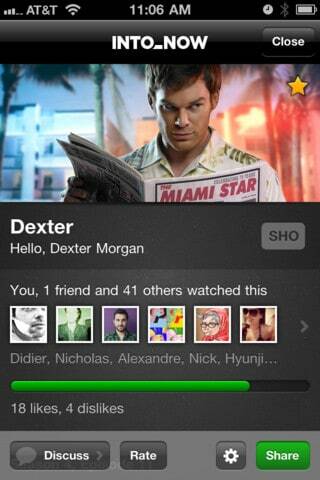 If you love television, sharing and impressing your friends, this free app is totally for you. 2.) Starbucks. 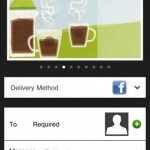 You have the cool new phone, so you should also have the cool new way to enjoy coffee drinks. This app of course lets you find the nearest Starbucks, but that is one of the most pedestrian of its features. This app lets you give the gift of coffee, manages your reward card, allows for mobile payments, shows nutrition information and more. Even if you aren’t the everyday caffeine junky, you will find the features this app offers to be pretty slick and quite impressive. 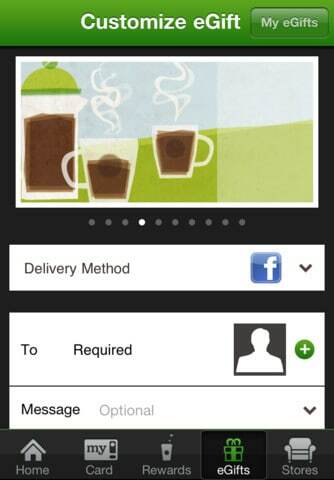 Download StarBucks iphone app here. 3.) Instagram. 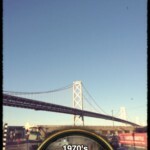 This iPhone only photo app will be amazing with your new iPhone 4S’ high quality camera. Almost everyone who has used this app has fallen in love with the beautiful, stylized photos they can snap with this app. Fully loaded with easy to use filter effects, you will love to share the top notch images that you can now make with your iPhone. 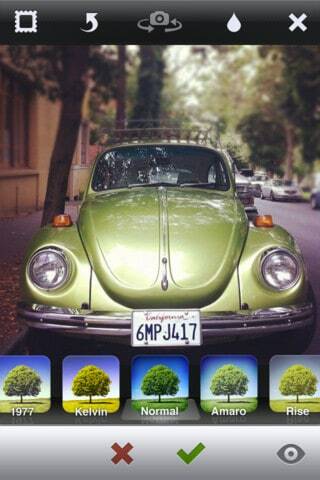 Download Instagram ipod touch app Here. 4.) Socialcam. 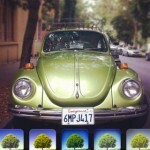 If you hadn’t gathered from learning about Instagram, you have one incredible camera in your new iPhone 4S. When shooting videos, your phone can capture full 1080p HD. You need an app that can take advantage of this fantastic feature so you can make video magic, and this is just the free app for that. It has filter effects you can use for the videos you shoot so you can stylize your clips before uploading them to Facebook, YouTube or any other video site of your choice. 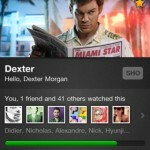 Download Socialcam itunes app here. 5.) CardMunch. 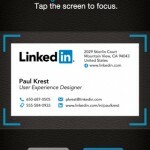 This app is brought to you by the folks at LinkedIn. There isn’t too much to say about this app as that it is just as impressive as your new iPhone, and it is a necessity if you truly want to make your new smartphone a comprehensive device to simplify and enhance your life. With CardMunch, you can stop collecting business cards that only clutter your wallet; you scan them with this app and the information from the cards is transcribed into a format that you can import to your address book with a touch. 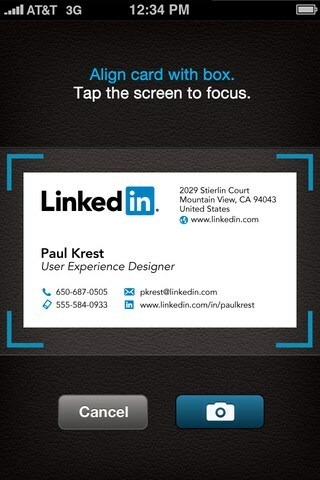 Download This CardMunch iphone application here. There are many more great free apps available for your iPhone 4S, and there are also several paid apps that are around that could really help to illustrate all of the great things your new iPhone 4S can do. Remember that the new features that have come loaded on your phone are quite impressive on their own as well. If you really want to wow your friends, an app like Instagram may not even be necessary; giving most people some time with Siri can be quite enough to make their jaws drop. This article is written by Kevin Moor, who also writes for http://www.antivirussoftwarealert.us, a site emphasizing on antivirus software.